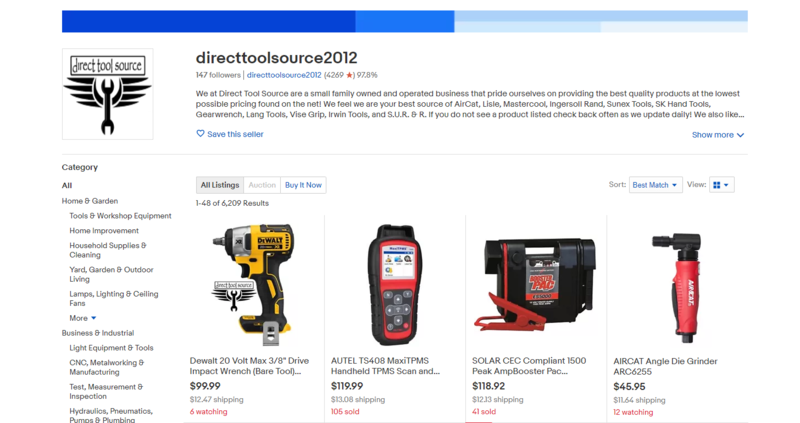 inkFrog Helped Direct Tool Source Grow Sales to $750,000 in 2018! 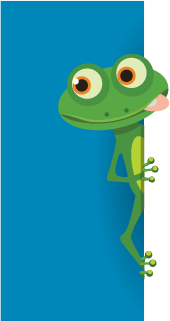 "The key notables for me using inkFrog for 2 years now was most noticeable in 2017 with a 2710% increase in sales and yet again with YTD a increase of 228% and on pace to hit a DTS Milestone of $750,000 yearly sales in 2018. The ease of listing and tracking sales was a huge windfall for us and our small business of 2 making swift changes and allowing for quick reaction to changes in market trends."